Once upon a time, there was an amazing wine bar in Emirates Towers, on the same spot now occupied by Alfie’s by Dunhill, that everyone used to love. Its name was The Agency Wine Bar. It was completely different to any of Dubai’s current wine bars. At that time of course, the world was in better shape, but undoubtedly the minds behind this genius concept had a real vision of what a wine bar should be. They had 46 wines by the glass and an outlet tag line of “Taste it All”, inviting you to try any of the other wines on the list. All you had to do was ask and a helpful member of the team would open any bottle of wine on the list to sell you a glass. The staffs were professional and well trained to sell the remainder of any bottles opened to other clients and that made that place very special and still it remains a favorite among residents today. 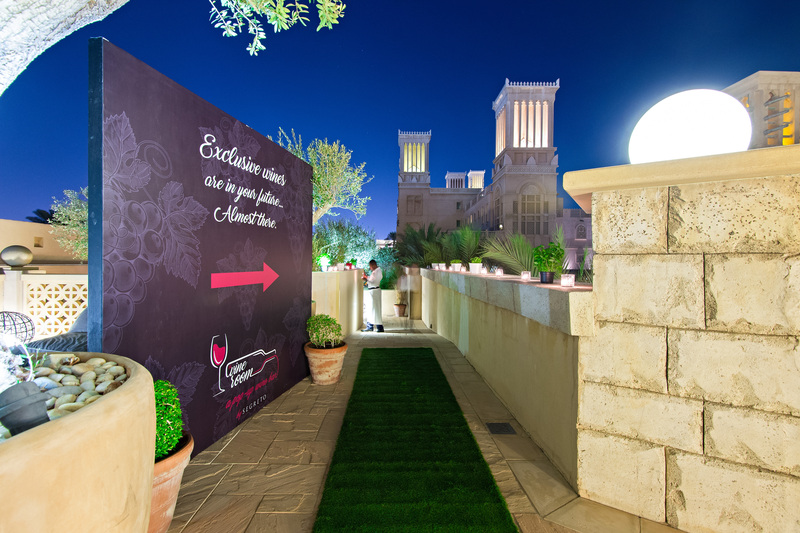 That time seems long gone and except a few places in town with a decent selection of wines by the glass, the rest are overwhelmed with commercial brands just to hit a selling price and a beverage cost for Dubai’s iconic midweek event nights. Finally, someone very special to us is bringing back the nostalgia of that wine bar. 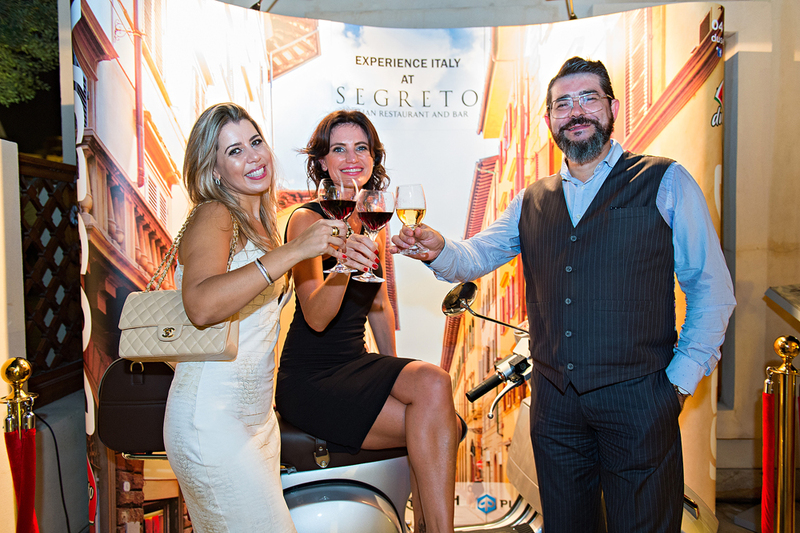 The location is a hidden terrace at the famous Italian Restaurant Segreto at the Souk Madinat Jumeirah. With a hidden terrace and Secret as the name of the restaurant, this new concept seems to be just perfect for a Pop Up Wine Bar, to be titled The Wine Room. But what does it mean? 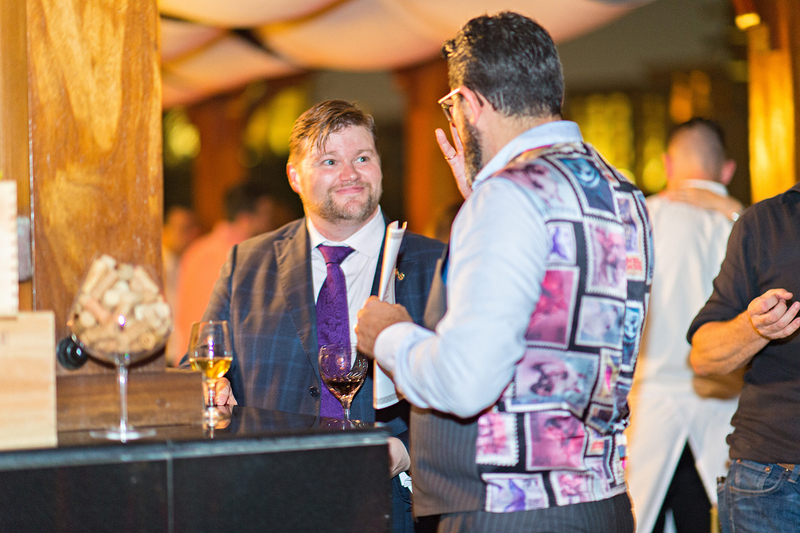 We asked our special friend Ian McEvoy, Group Beverage Director for Jumeirah, who had the idea of this exceptional concept, some burning questions on his role, as well as trends in both wines, and the general beverage market. LG: So how did you come up with this concept? IAN: Firstly the Pop Up Wine Bar was born out of frustration. I believe that over the years, as a market, we’ve lost focus on what it actually means to operate a wine bar. 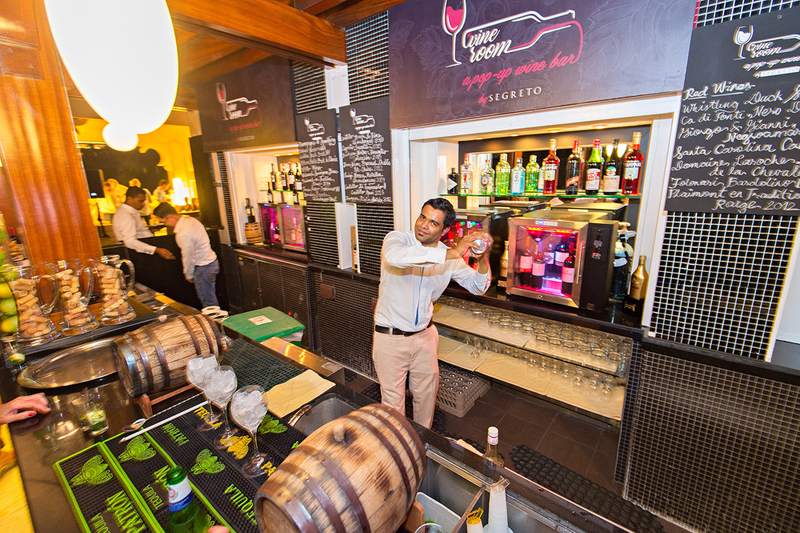 In Jumeirah, both of our wine bars had moved away from a heavy wine focus to try to appeal to a wider consumer base, with the result that instead of operating wine bars, we began to operate bars with a wine element. At Jumeirah, we are proud of a number of our wine achievements. 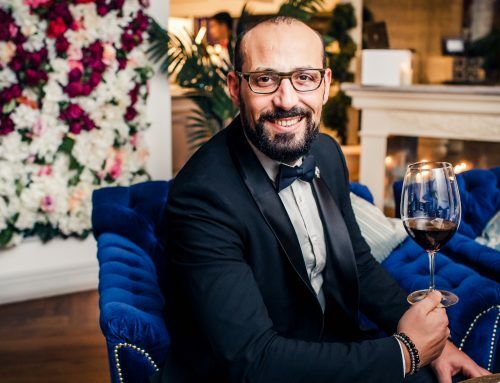 We were the first Hotel company in Dubai to employ Sommeliers, we were also the first to open a serious wine bar with the original Agency in Jumeirah Emirates Towers. Sadly, economics and a major uplift in the quality of F&B in nearby DIFC meant we no longer had our traditional after office client to fall back on. At the moment in The Agency in Madinat, we have over 250 references and have recently won a Wine Spectator Magazine Award of Excellence for our wine list. However, what is moving is mainly our happy hour product. This makes us focus on the quantity over the quality. 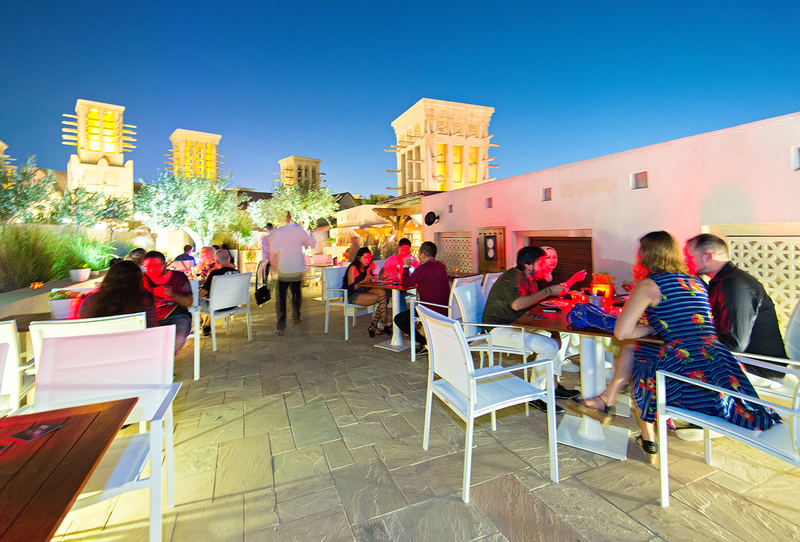 This Happy Hour has made its name around an entry point of 100 aed per bottle. In terms of providing quality, relative to the value for money aspect, I find this an incredible challenge. We tried all sorts of things to make the rest of the wine list more attractive to our core consumer, but in the end very little worked and Happy Hour, or “Vine Time” as we’ve renamed it to give it a bit more of a wine focus remains a key element of our day to day operation. As we continued our search for a new way to sell better quality wine, by the way, I should stress that better quality wine does not necessarily mean more expensive wine. We talked with our suppliers about our frustrations with the state of the wine market here in the UAE and discussed with them how we should go about re-energizing something as traditional as The Agency. I’m very fortunate, that as part of my job, I do get to travel extensively around major cities and other wine markets. On one of these trips, I fell in love with a little wine bar and Bistro in Covent Garden called 10 Cases. The concept is incredibly simple, they source 10 cases of each wine on their list and sell it until its gone. Once it’s gone, that’s it and they move on to the next wine. Brilliantly simple by design and execution, they have a small, curated wine list that offers plenty of diversity for their clients. LG: How does it work your Pop Up Wine Bar? IAN: We wanted to make a place that is great fun and diverse so we’ve made available 37 wines by the glass that we change weekly and we’re running this bar for a total of 12 weeks, so by the end we will have 444 wine by the glass to let our guests try over the whole period. Out of those 37 wines, I made a mixture of what I feel are Dubai commercial wines that our clients would be comfortable with, and then we added elements of funky and unusual wines. The idea behind this is to try to get our clients out of their comfort zone and let them experiment with something new. This first week for example, we had some great Frascati, some Turkish Chardonnay, Corsican wines, small batch Grower Champagnes as well as some outstanding Orange wines from Radikon, which to my surprise were gone by the end of the first week. That tells me that the market is ready for something new; Some of these wines are highly specialized and it is possible that there may be a shortage of consumers to appreciate those wines, but that’s exactly why I believe that a Pop Up Wine Bar, with an outstanding, quiet and relaxed terrace, is the perfect place to discover those wines by the glass. LG: Following this wine program, how do you deal with staff training on all those wines? IAN: I personally train the staff every Wednesday for 3 hours alongside my day job. It’s a very heavy workload. However, because I take this concept very seriously and the training as you know is very important for our staff, I like to make the time to conduct the training myself. As Beverage Director, I believe I should let them understand the passion that I have and hope that it inspires them to learn and do more for their careers. Most of them they come from non-wine growing regions and because of that are scared to enter in this world. To that, I tell them that, I’m Scottish and we don’t make wines there either. However, I love the world of wine so it should be not a problem for anyone to become a great sommelier, so long as you are prepared to make the sacrifices required to learn. LG: What’s after those 12 weeks? IAN: We will definitely bring some of the innovation and experiences that we made inside The Agency. We have already had great feedback from our client, as they thank us what for we do, for the selection, for the fact that we have great deals on those wines. As I was saying at the beginning regarding the frustration, it also comes from the nostalgia of the first Agency. 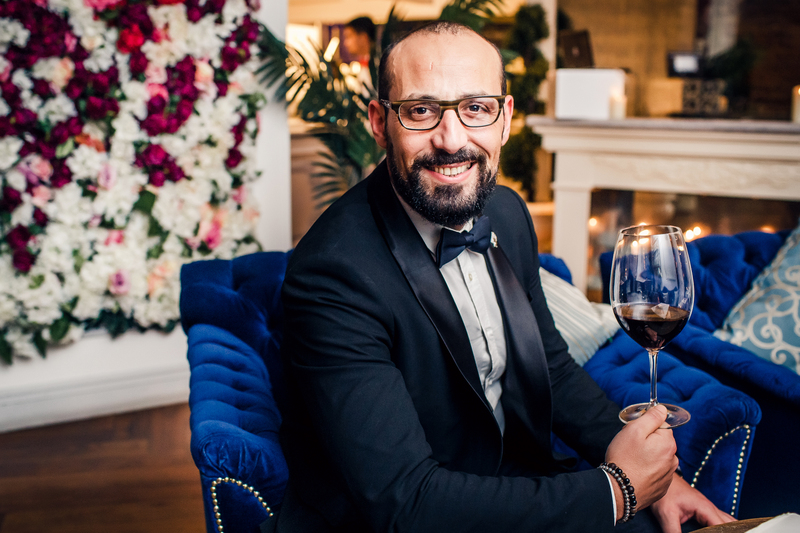 Together with these innovations we want to bring Dubai’s wine bar scene back to where it should be and together bring that innovation inside our Agency. We believe that we have an amazing venue, with an amazing team, doing a wonderful job that is ready to incorporate those innovations that we are making. We also believe that even if we are in a very unstable market, the clients of the old agency are still around, we just need to create and focus on our new concept and bring them back to us. LG: What would you say to any sommelier that is thinking to get your similar career path? IAN: Be ready for plenty of paper and admin work related to systems and procedures. As Beverage Director, we need to be responsible for anything that we create in our beverage and wine lists, so plenty of responsibility. The day always starts with reading emails from all of the 7 properties that we have here in the UAE, I also need to keep myself informed about what is happening in the beverage and wine world and see if there is anything that could be related to our properties and venues. I also need to spend time in the operation, so I try to visit a different resort every day. It’s a great job that needs the same passion that you have when you start to be a sommelier. Personally I love what I do, because every day is so different, and even though I’m not a working sommelier anymore, I have the same passion as before, certainly I miss being on the floor, particularly helping clients discover new wines and see their amazed faces but again it is work driven by our passion for what we do. These days I get the same feeling of satisfaction from watching the next generation of Sommelier grow from within our operation. LG: Whats the new trend in our market? IAN: In terms of beverages we are going back to classic, Negroni’s and Old Fashioned are re-emerging together with old classic ingredients. The beauty of those classics is that they are amazing to drink when they are well done but with all simple things, it’s also easy to get them wrong. The problem with our market is that for quite sometimes, we had many bartenders becoming mixologists, innovating and twisting those classics, and it seems that a major part of that is making some fantastic new creations. However, they are forgetting the basics of those classics and they don’t even remember the classic recipes. LG: Are we up to date with the new trends in the major cities of the world? 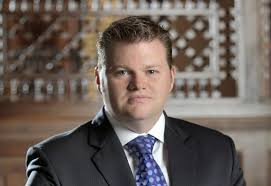 IAN: We will never be up to date as I think in Dubai even with our cutting edge service, there is somebody that doesn’t want us to be updated and in line with other cities. We only get the trend after the trend happened somewhere else. Of course it’s not as bad as it is in other GCC countries, so in some ways we are fortunate with our market. Our suppliers are great to work with and help to bring innovation, of course not at the same time but only after someone in the market pushes to bring a certain product here in Dubai. Same as the craft beer revolution that is happening now in Dubai, it feels good having craft beer from all around the world. However, this movement happened 5 or 6 years ago in London and probably 10 years ago in the US. LG: What about the new trend in wines in our market? IAN: Italian varietals are gaining popularity in areas other than Italy. On a recent visit to Australia, I was surprised by the genuine quality of their “Italian” wines. Prosecco from The King Valley, Nebbiolo from The Adelaide Hills, Greco, Sangiovese and Pinot Grigio from The Yarra Valley to name but a few. There is also a growing number of young winemakers producing incredible wines from what were once bulk vineyards. Vineyard sites that once were thought of as only good for industrial wines have been resection and with the right care and attention are producing fantastic, interesting wines. With this younger generation of winemakers, we are now seeing a big shift towards lighter, more elegant wines. As a global palate, we seem to be moving away from the overblown Parkerized wines of recent times. Minimal intervention as well as lower use of Sulphur is more and more common and I believe the wine world is in a better place as a result. LG: What your view on organic, biodynamic and orange wines? IAN: I’m a fan of the natural approach to wine, so organic or biodynamic doesn’t make a huge difference to me as long as you handle your fruit properly and you get great quality out of them. However organic for me is an often misused term. I ask my students this question to see their reaction; “If a vineyard is 100 years old and the owners used pesticides and herbicides on it for 90 years. Is the soil truly organic? Biodynamic on the other hand, I have a lot more faith in, as I feel it is a natural approach to wine. I do have reservations on this as well though. Just because its Biodynamic, doesn’t automatically mean it’s a great wine. Not all the biodynamic wines are great and sometimes it really just depends on the vineyard and the winemaker. Orange wines are very different and diverse and probably the wine industry needs more of them. They are however a very niche product and not the most commercially saleable product. I was fortunate enough to do a very large tasting of various producers of Orange and natural wines a couple of years back. We brought 17 different wines in to see whether we felt they could work for our market. There were only 6 of us, we consumed everything and not one of us suffered any ill effects the next day! What I love about Orange wines is that even if they are quite oxidized, the fruit and flavors are great, but it’s the textural nature of the wines that intrigues me the most. They play with your mind. From day one as a Sommelier, we are taught that oxidation is bad for the wine, but definitely not for those wines. Unfortunately, in the Dubai market they are very difficult to sell, but once you have a great wine program and you have the willingness to sell them, you will see that people will be encouraged to try something really new and innovative.